Fansite & reliable source dedicated to the Canadian actor, model, martial arts world champion and producer Nick Bateman. 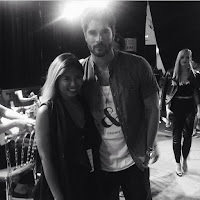 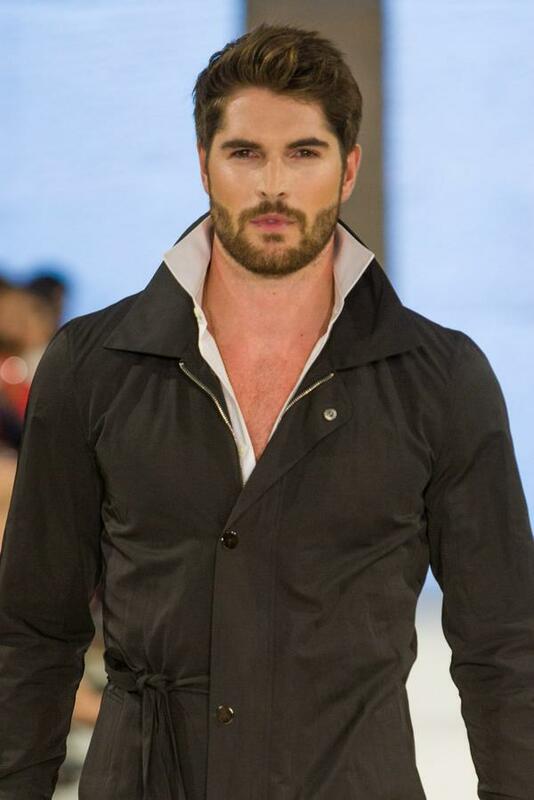 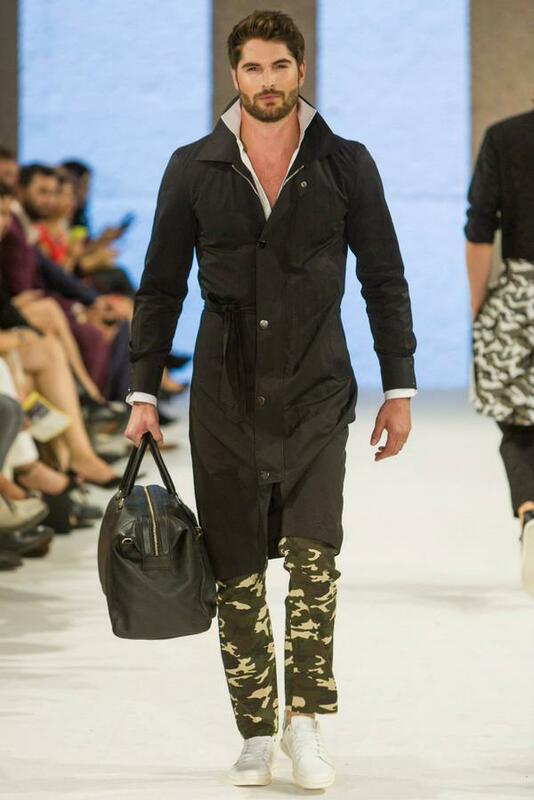 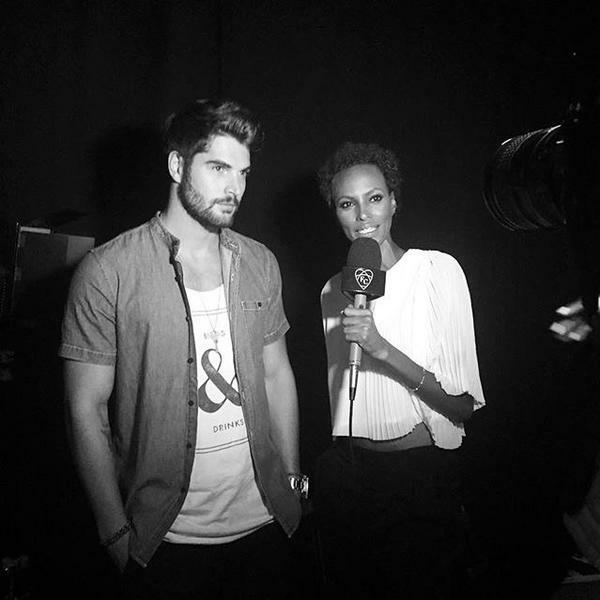 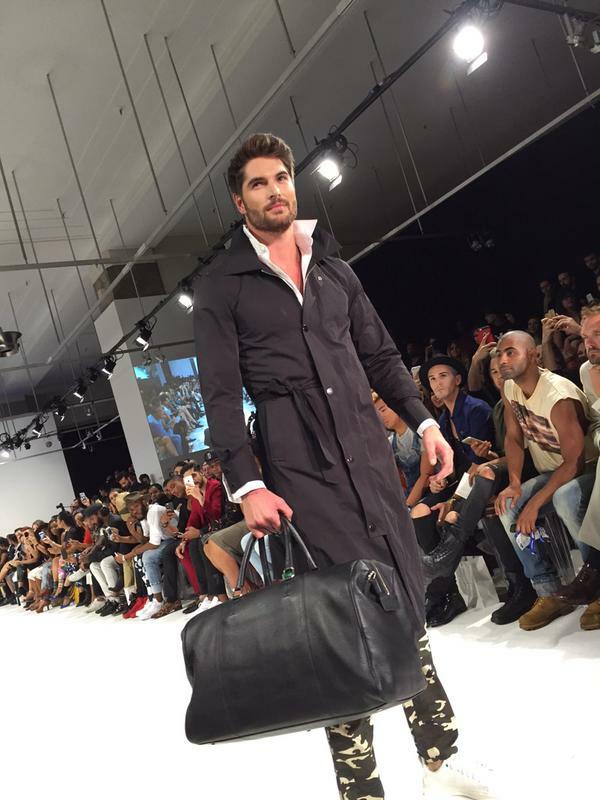 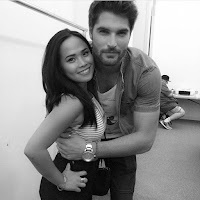 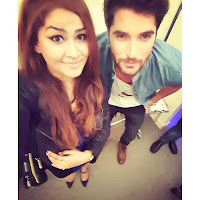 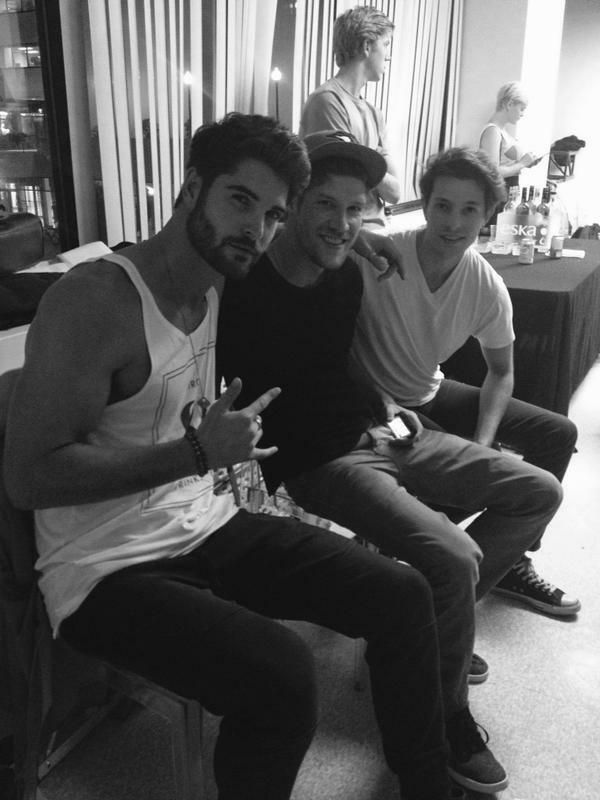 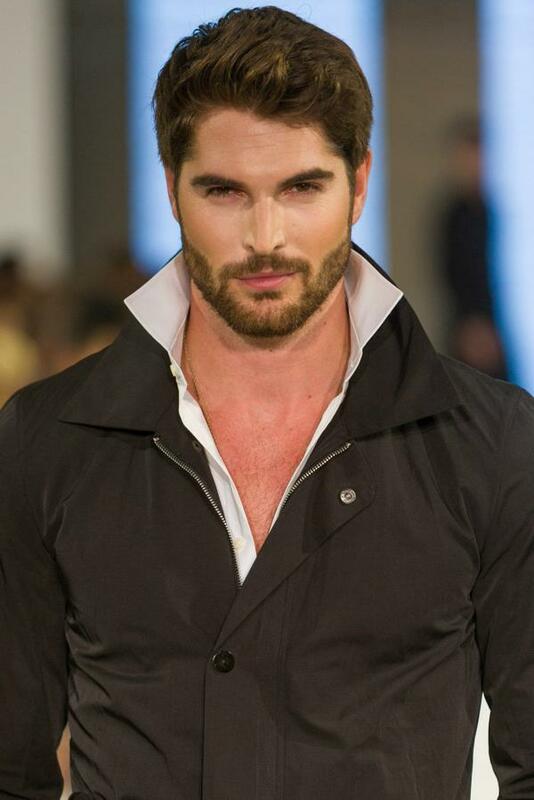 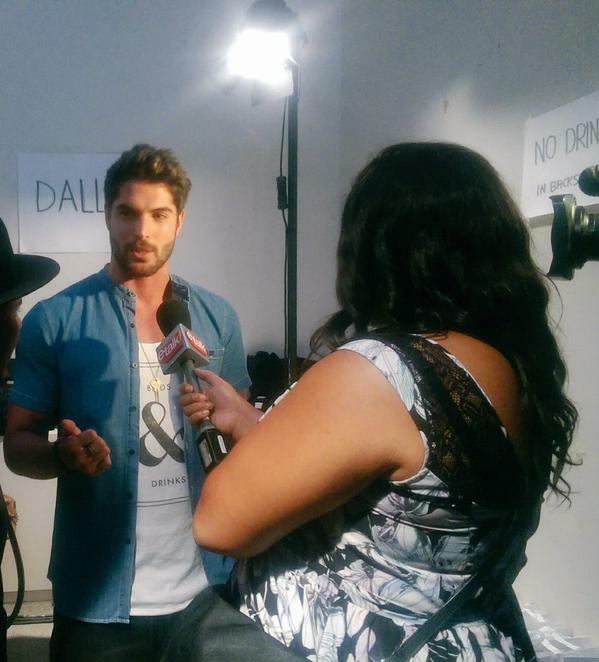 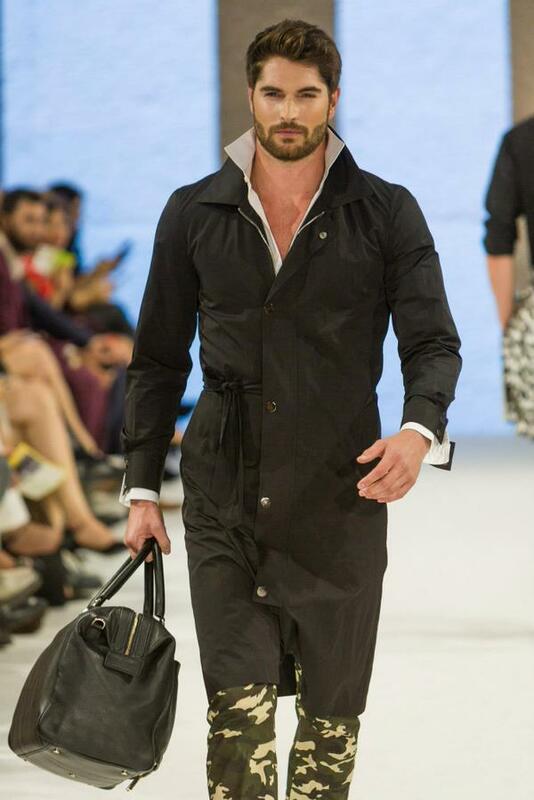 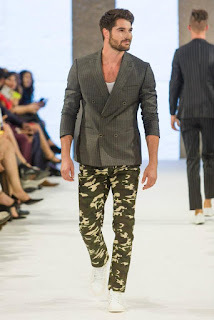 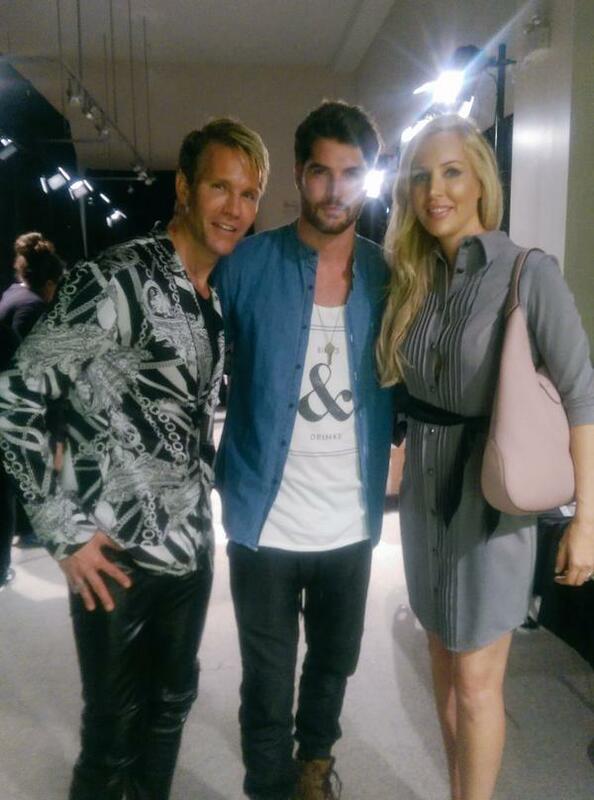 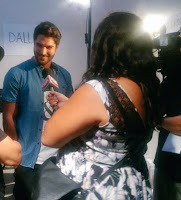 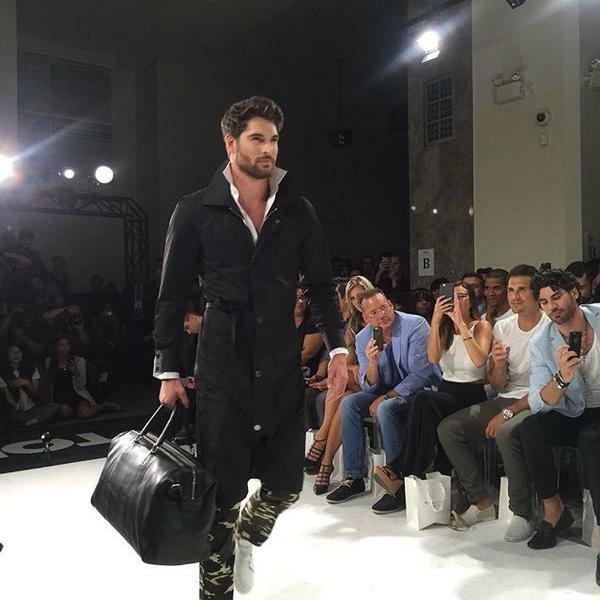 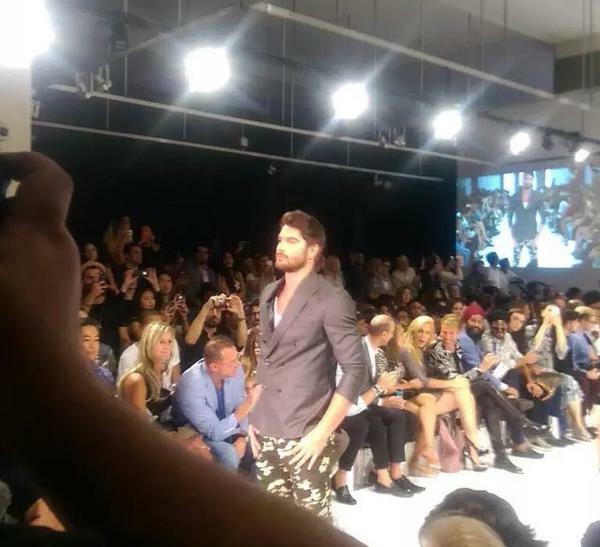 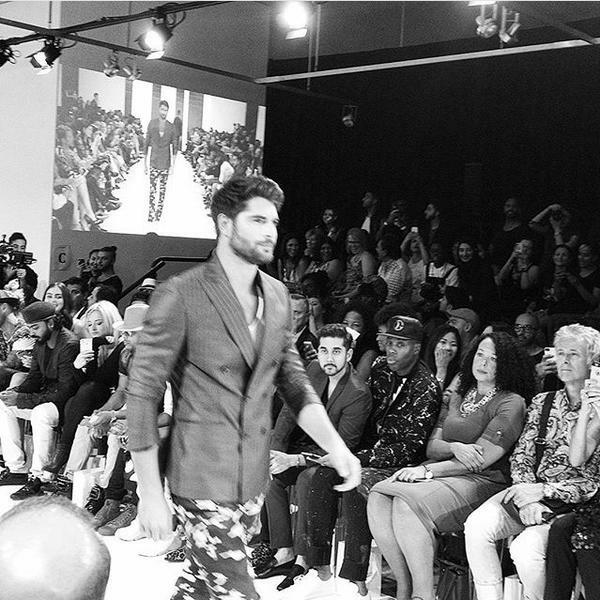 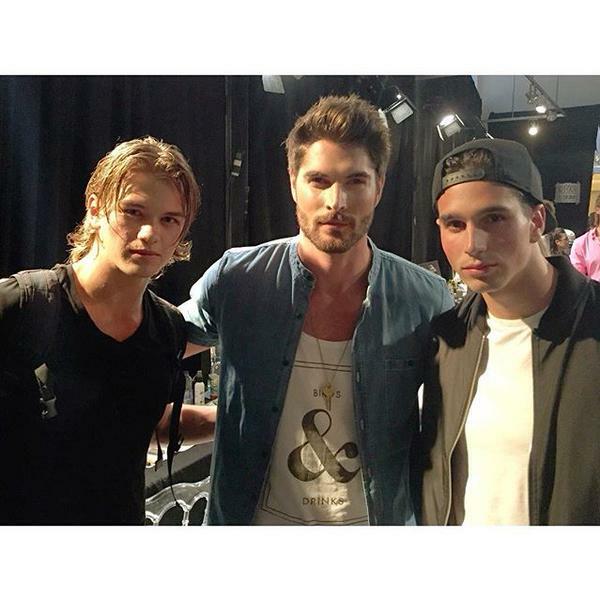 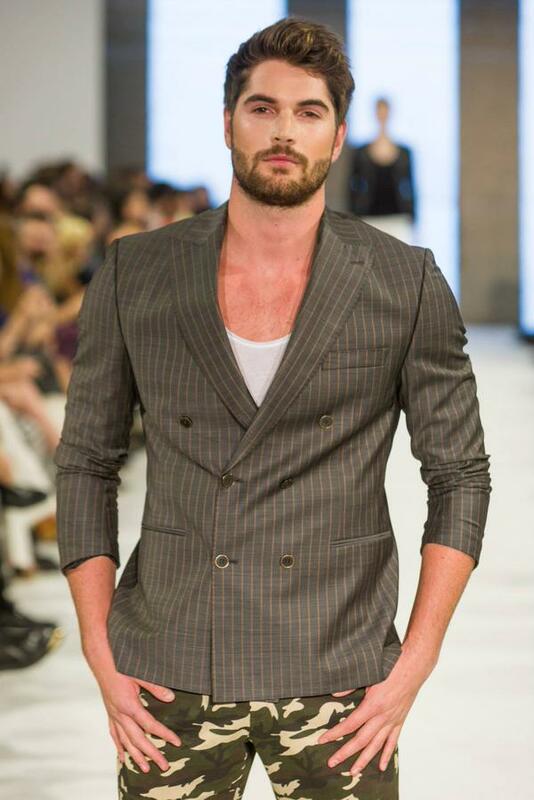 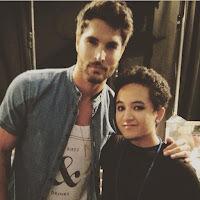 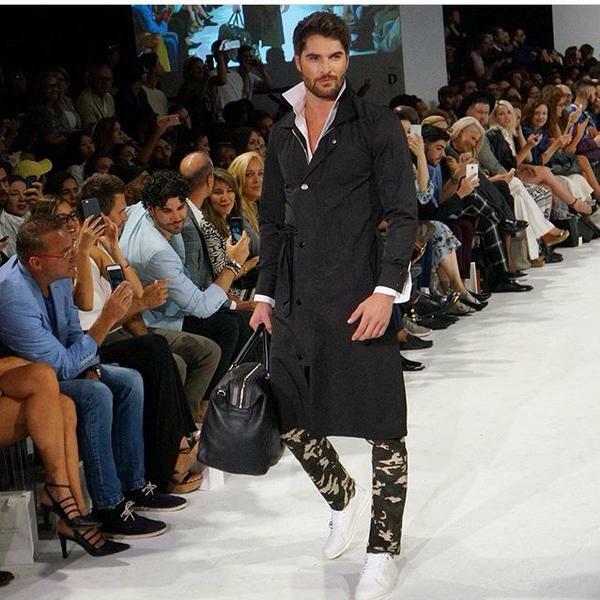 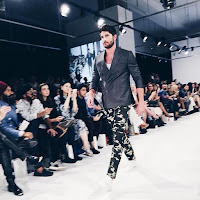 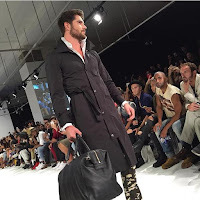 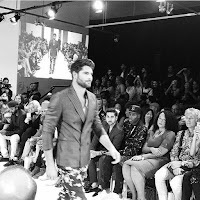 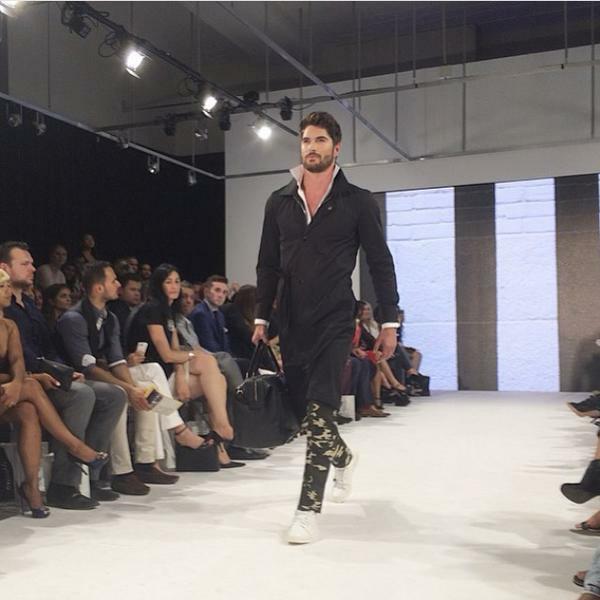 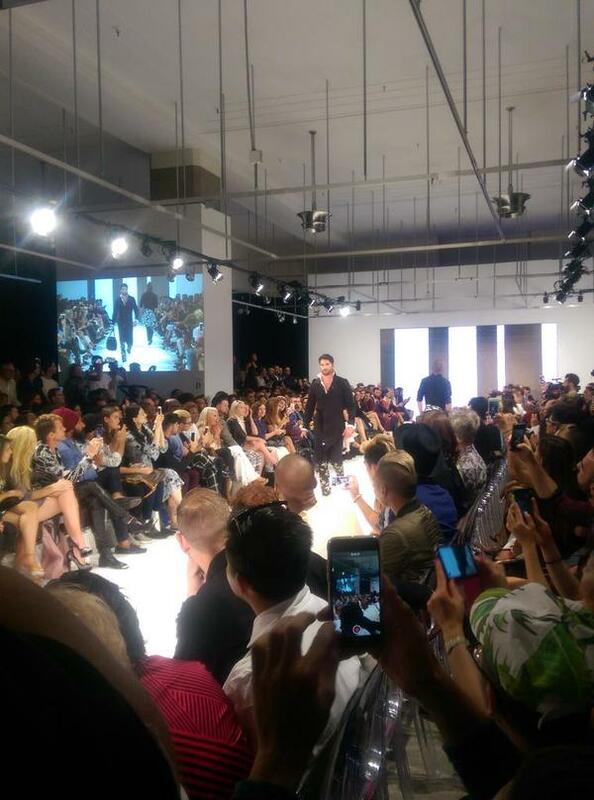 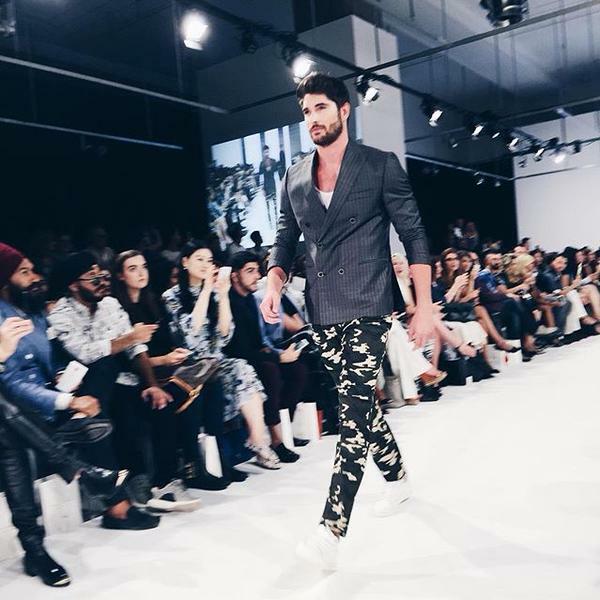 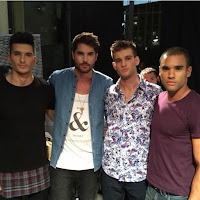 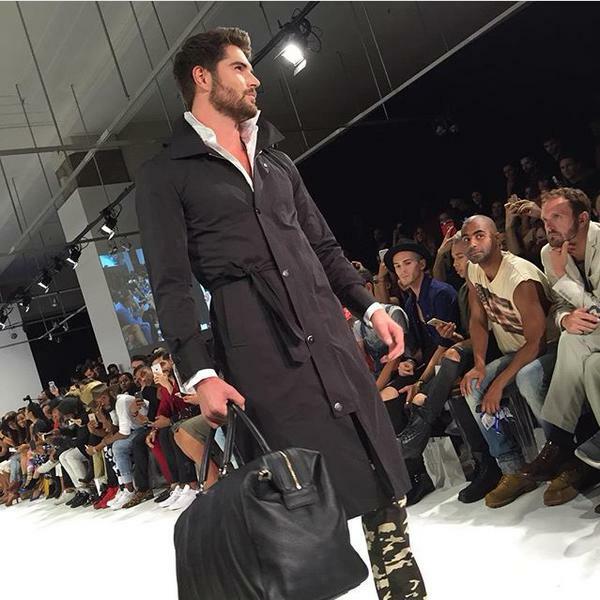 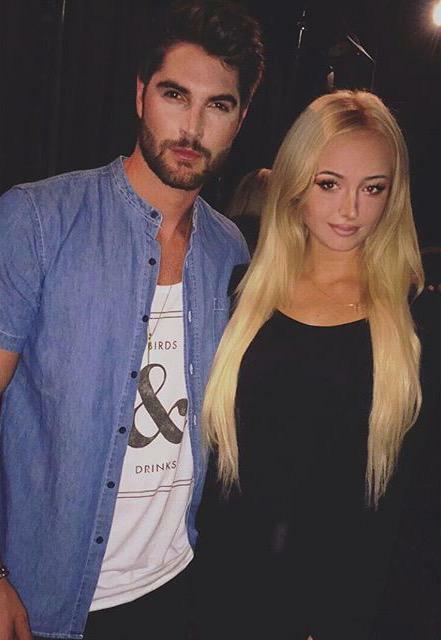 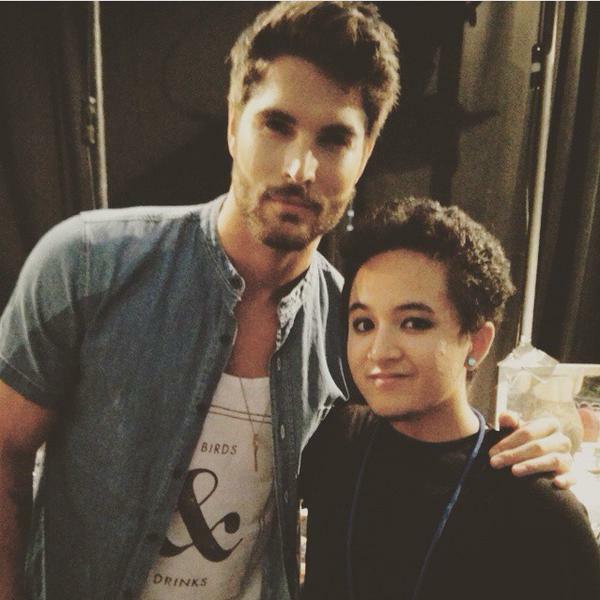 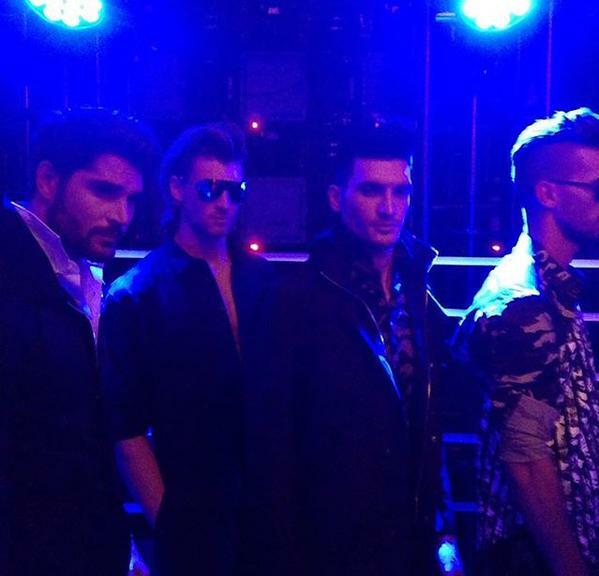 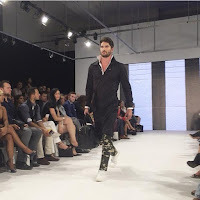 Tonight Nick Bateman was part of DALLA runway at Toronto Men's Fashion Week. 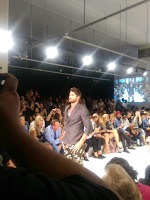 Here are some pictures of him walking and some others backtage.